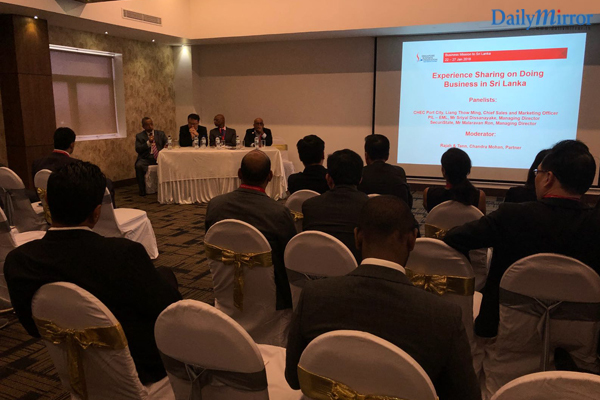 The Singapore Business Mission to Sri Lanka organized by the Singapore Business Federation (SBF) together with International Enterprise Singapore (IES) and Singapore Indian Chamber of Commerce & Industry (SICCI) recently held a seminar on doing business in Sri Lanka, at the Paramount Tower in Nawala. Dr. Rasitha Wickramasinghe from Stax Inc., provided an economic overview of doing business in Sri Lanka & sectoral business opportunities in the country. He highlighted key aspects of post war Sri Lanka and also compared Sri Lanka with its peers in various segments. Highlighting the legal considerations and framework of the Country, Mr. Dushyantha Perera, Partner - Head of Investments and M & A at Sudath Perera Associates covered the key aspects of understanding legal system in Sri Lanka, explaining the process of setting up a business in Sri Lanka and laws and regulations governing foreign investments. 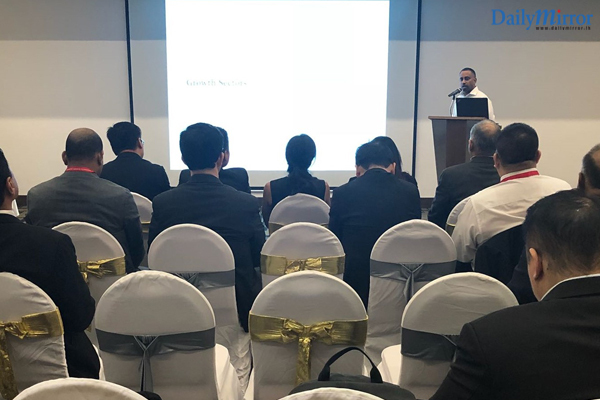 Mr. Suresh Perera, Principal – Tax & Regulatory of KPMG Sri Lanka, then briefed the audience on the tax framework of the country, the industry specific tax implications, trade agreements and double tax avoidance agreements. The recently gazetted Inland Revenue Act was also discussed in detail by Mr. Perera. 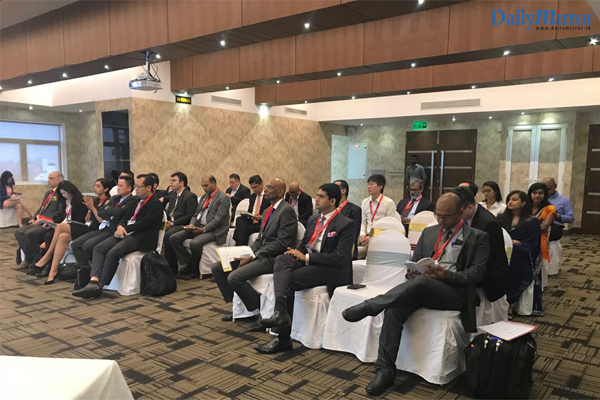 Representatives from Singapore and Sri Lankan companies attended the Singapore Business Mission to discuss opportunities for deeper Singapore - Sri Lanka collaboration, network and connect with potential partners and clients through business matching sessions.